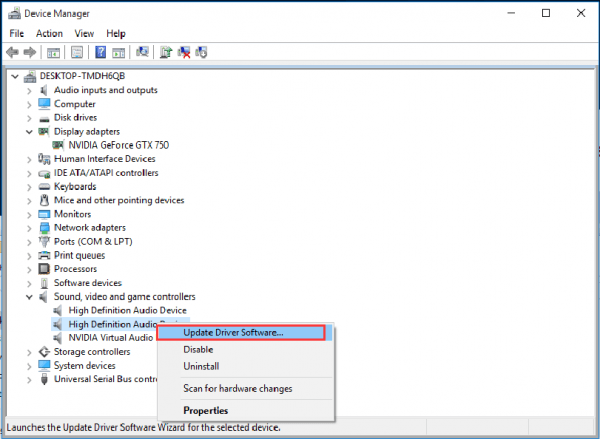 Try to update the sound drivers of your computer, if you do not know where to get it send me the model of your sound card, you can see it at the beginning> device manager and I help you get it. Yes, what windows do you have installed and bits version? By the way try to prove this before anything else https://cit2.net/index.php?topic=329412.msg4849883#msg4849883, and if it does not work let's go back to the drivers. Well, your problem is about sound yeah ? I know sometimes our speaker got damage cuz it's got old so I think you should buy new speakers then your problem fix. 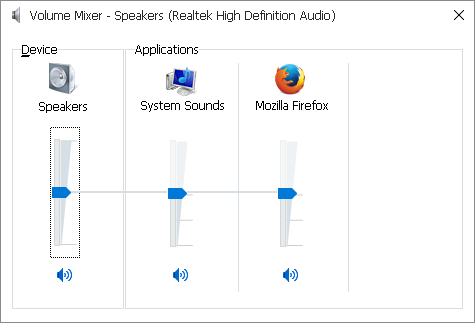 And if your speakers don't have problem then I think it's a bug in your window version bits ! In Device Manager, expand category Sound, video and game controllers. 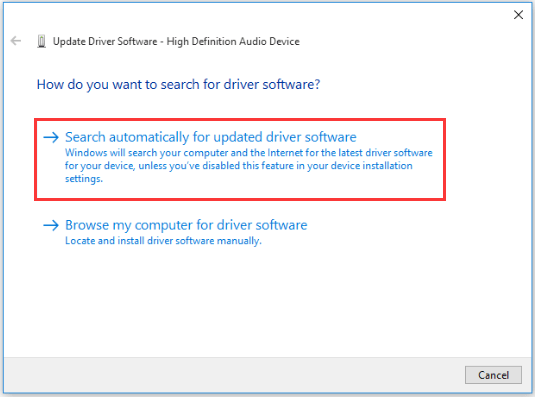 Right click on High Definition Audio Device and select Update Driver Software. In the pop-up window, you will see two options. Click the first option Search automatically for updated driver software. Then Windows will find and install drivers for your video device automatically. Go to NVIDIA download page. Select the product information and system information depending on the Graphics card and system version that you are using. Then click on SEARCH button, you can get the Graphics card model under category “Display adapters” in Device Manager. Click Scan Now button. 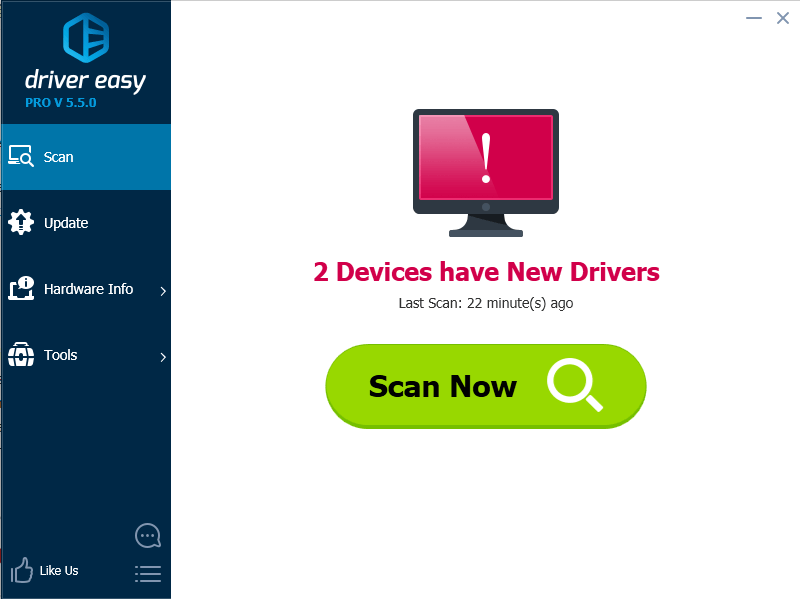 Driver Easy will scan your computer and provide you with new drivers instantly. 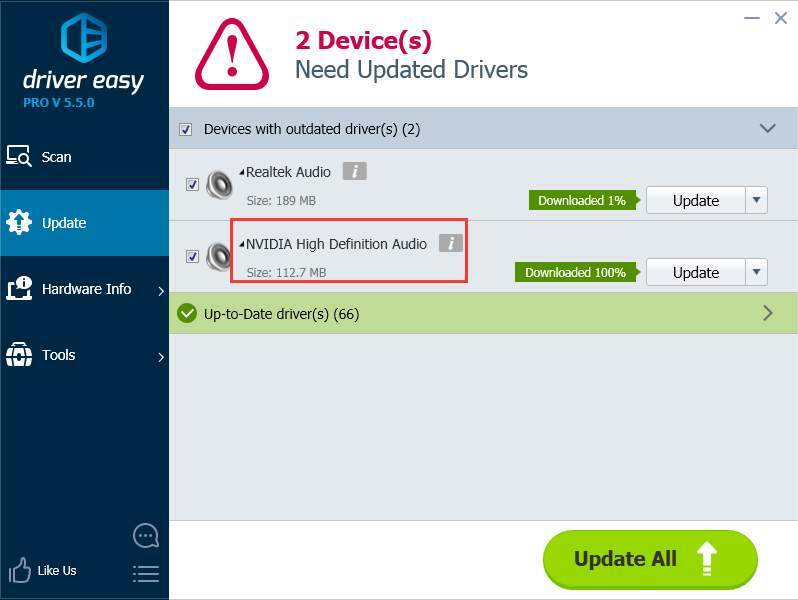 Click Update button next to the NVIDIA high definition audio driver to download and install the correct version of this driver. Or click Update All button (if you go Pro) to download and update all drivers at a time automatically. I really appreciate for you long answer. You're really helping me out. Unfortunately, in device manager, windows says my all sound drivers are up to date. I tried downloading software driver easy and it showed that Realtek needs an update, I started downloading it, but downloading speed is killing me. I will update my topic if updating them via Drivers Easy helped me! as the matter of fact, on other games my sounds works perfectly. I don't think that's because of it, due the fact that on other games it works good! What other programs do you have open in your computer while playing MTA? Also, can you check the volume mixer in your computer while MTA is open? 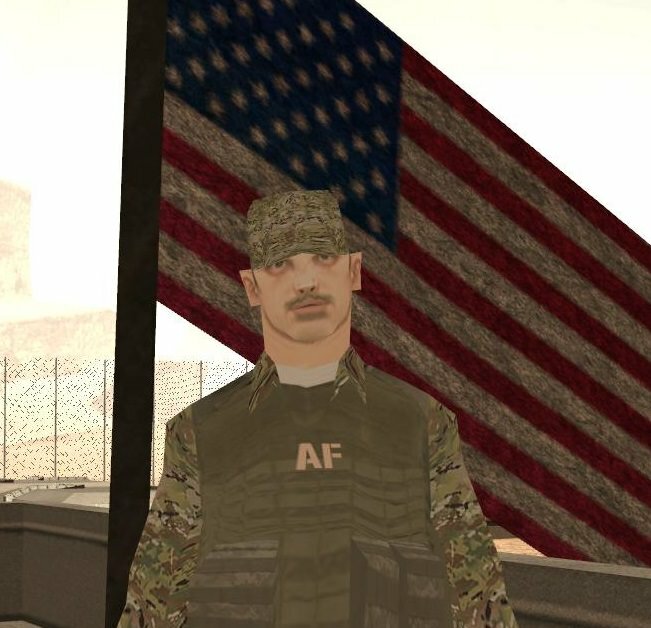 There should be an icon with the name 'MTA: San Andreas', if it is there then check if the volume is the same as your other programs. Thank you, thank you, thank you!! All time my MTA sound has been muted https://imgur.com/a/uqmXOMU . Im not sure why it has been set to off, but right now as I turned it on, everything works! Really Really appreciate for your answer! 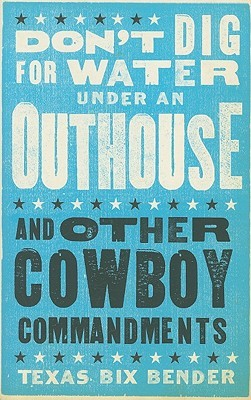 Okay ! 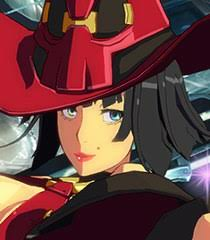 It's mean your sound are work on other games ? So I think it's a bug in your MTA version. You can download MTA latest version. And I think your MTA sound settings are damage go and fix them.